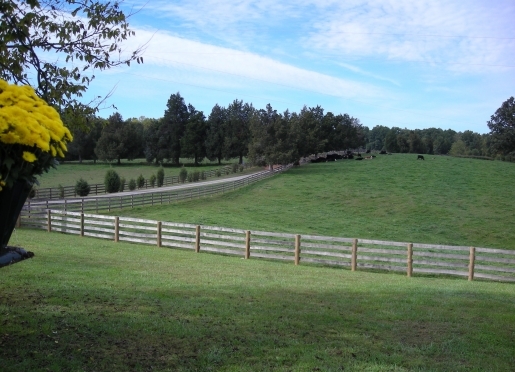 Woodhaven Farm is a working farm, located in Scottsville, Virginia, producing 100% grass fed beef. 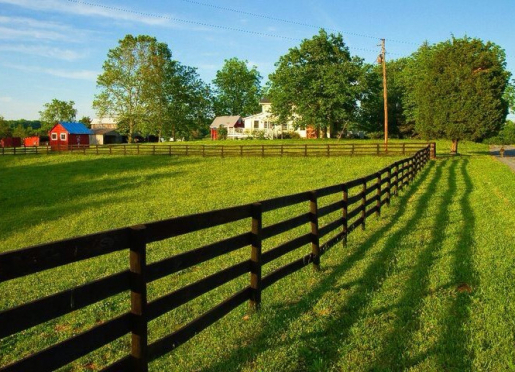 Surrounded by rolling meadows and woodlands, the farm is quiet and wonderfully isolated yet close to many of the attractions that make Virginia a desirable place to visit. 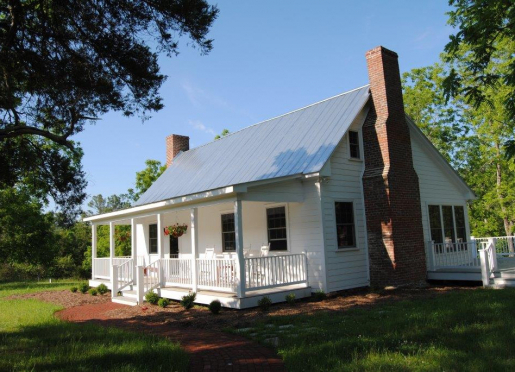 Stay on the farm and enjoy canoeing/kayaking on the James River and hiking, or use it as a base for visiting historic Scottsville, the University of Virginia, the Appalachian Trail and the Blue Ridge Parkway. Tour central Virginia's wine country or delve into America's history at Revolutionary and Civil War battle sites. The homes of three early American presidents, Jefferson, Monroe and Madison, are within an easy hour's drive. There is a minimum 2 night stay. Travelers are always looking for memorable and relaxing experiences. Let’s discover more through the words of our innkeepers. Many thanks to Tom Woodward for sharing his secrets with BBOnline.com! 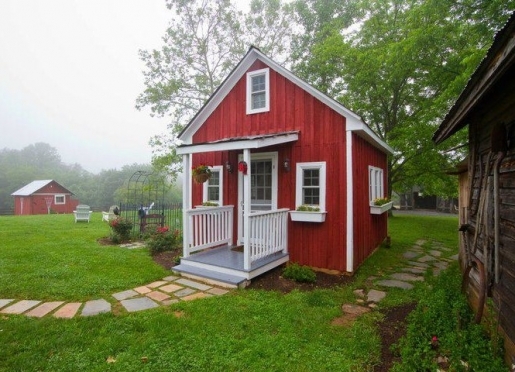 Close to Charlottesville, VA and the University of Virginia, Monticello and other Colonial historical areas, wineries, Appalachian Trail and to spend time on a working cattle farm. 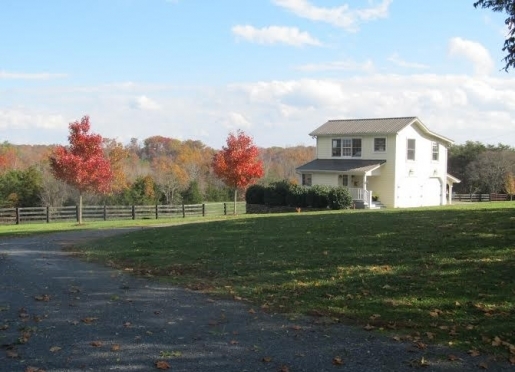 250 acre cattle farm on the eastern slopes of the Blue Ridge mountains. 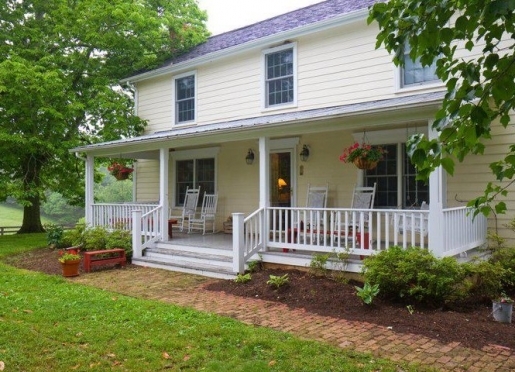 Close to Virginia wineries, University of Virginia, Civil War battlefields (Appomattox) and Monticello and Ashlawn. University of Virginia and Monticello. Farm is peaceful and restorative. The incredible beauty of the eastern foothills of the Blue Ridge mountains. Hike, canoe/kayak, wine tours, Monticello/Ashlawn/Williamsburg, Charlottesville/UVA, Civil War sites. 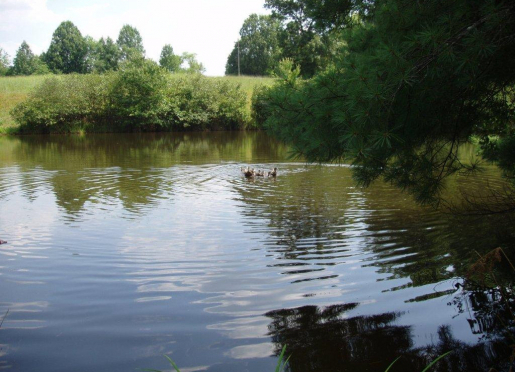 Hundreds of acres of hiking trails, ponds and creeks. The are no meals served at the farm. UVA, Monticello, Ashlawn, Appomattox, Williamsburg, Appalachian trail. Children of all ages are welcome. Activities include horses to feed, cows to watch, trails to hike, creeks to splash in, canoes to float and, when available, a jeep ride in the woods. 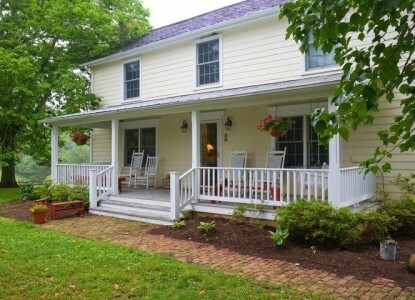 Woodhaven Farm is pet friendly! Call for details.